I've been slacking lately on producing new blog posts as being a third year University student, the work load is getting bigger and the days seem to be getting shorter! I will try and get posts up as much as I can as I love this blog and I don't want to neglect it. 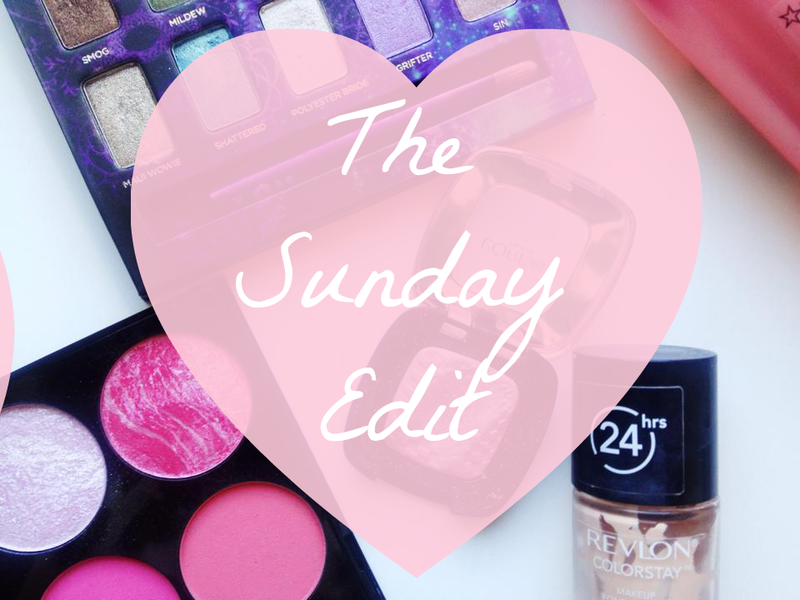 So I'm bringing back The Sunday Edit as I find it is a great way that you can catch up with what I have been doing this week and most importantly what beauty products I have been enjoying! This week me and Michael hosted our first dinner party for our uni friends. We made curry and cookies - quite the weird combo - but it tasted good! This week I've been listening to: Of Mice & Men - Identity Disorder. 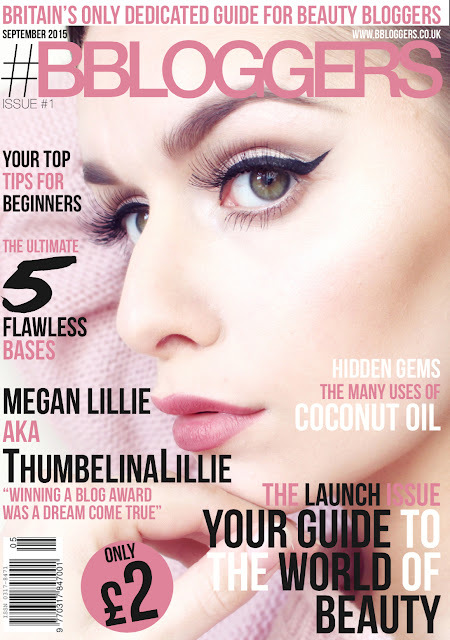 This week I've been loving: Benefit Roller Lash. This week I've been watching: The Vampire Diaries. I need to get work done but Damon is compelling me to watch... This week I've been lusting after: NARS All Day Luminous Foundation. 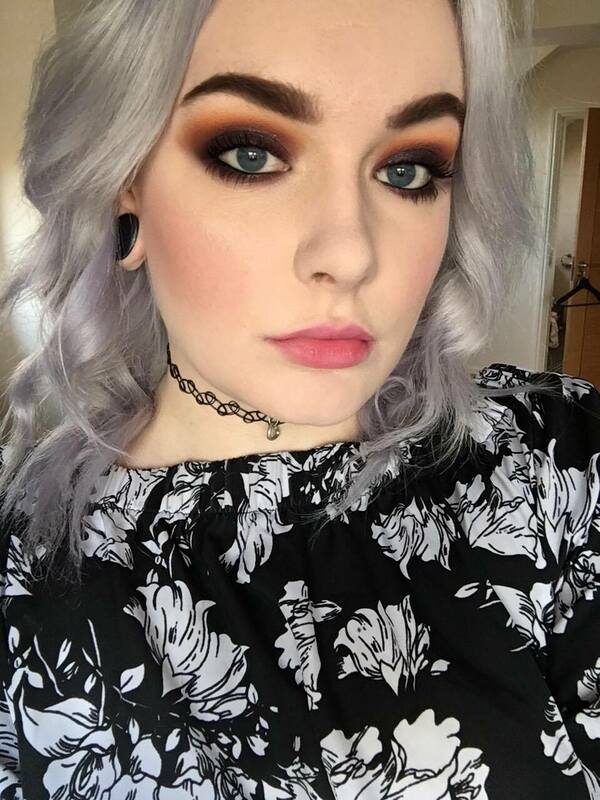 This week you might have missed: The Netflix Tag, MAC Satin Taupe Eye Shadow Review, MAC Studio Fix Powder Review.